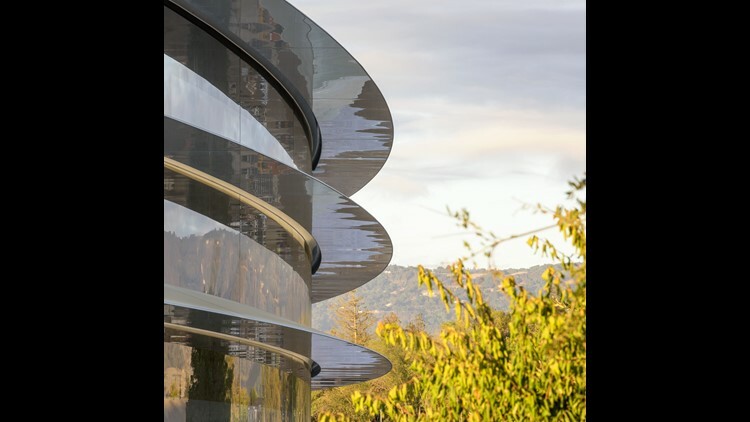 Photo by: courtesy of Apple Inc.
Apple, on the verge of being the first $1 trillion market capitalization company, constantly looks to expand its business and product and service lines. SAN FRANCISCO — Could the iCar be hitting the road soon? After CEO Tim Cook admitted last summer that Apple was indeed working on self-driving car technology, the company largely has remained mum on details. But with state permits to operate 55 autonomous cars in California, it seems the iPhone maker could be ready to try out some of its autonomous car tech on Golden State roads. In the latest tally of permits issued as of May 10 for both self-driving cars and drivers approved to monitor such vehicles, the California Department of Motor Vehicles says Apple ranks second only to General Motors' Cruise Automotive, which has permits for 104 vehicles. 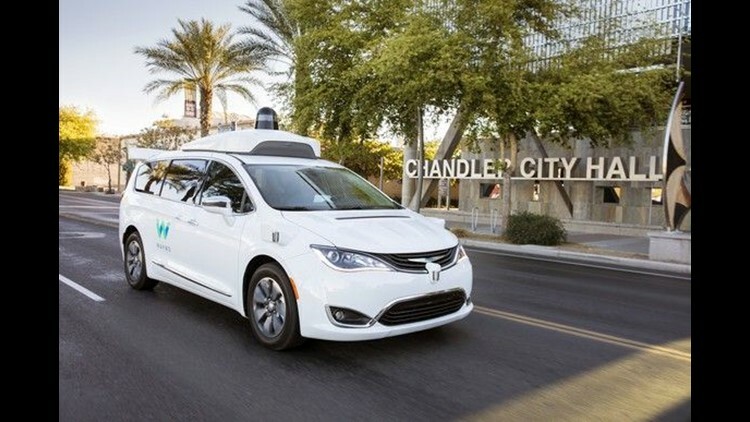 Waymo — the name of Alphabet's self-driving car company — arguably has spent the most time working on self-driving tech: nine years. It has permits for 51 vehicles. Waymo, the company formerly known as the Google Self-Driving Car Project, is a leader in the driverless-car race. But it's not yet clear how Waymo will bring its technology to market. Rounding out the top five are Tesla (39) and Drive.ai (14), a new start-up that recently announced it would be testing its technology in the Dallas area. The list, first reported by macReports, was provided to USA TODAY by the DMV. Apple, which did not immediately respond to a request for comment, has long deflected questions about a rumored self-driving car program. Dozens of companies have received permits from the DMV to test in California's 58 counties, many of them for just a few vehicles. Most of those companies also received permits for drivers to monitor such vehicles — GM has 407, Apple has 83, Waymo has 339, Tesla has 92 and Drive.ai has 10 — even though some states, including California, have announced that they will start allowing the testing of self-driving cars without anyone in the driver's seat. Car equipped with Uber's self driving technology. 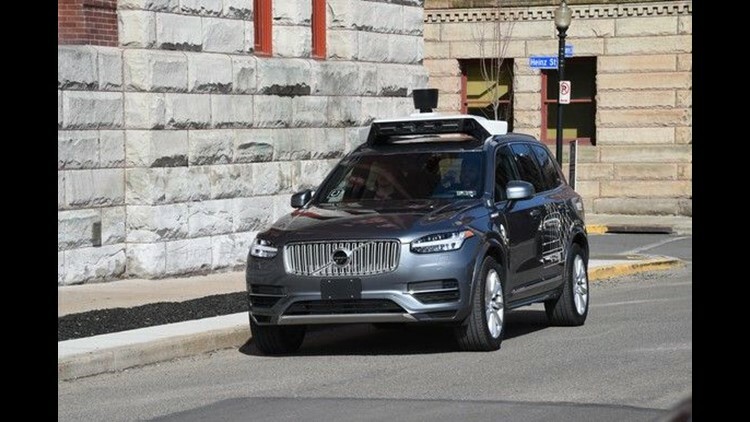 The testing of autonomous tech on public roads is in the spotlight after an Uber self-driving car killed a pedestrian in Arizona. The Volvo SUV equipped with Uber sensors and software failed to detect a woman as she crossed a road at night. Arizona's governor promptly pulled Uber's testing privileges, although rival Waymo still runs its passenger-pickup demo program in the Phoenix area.